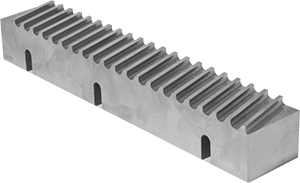 Our full product line includes designing and manufacturing new broaches, fixtures and subholders. 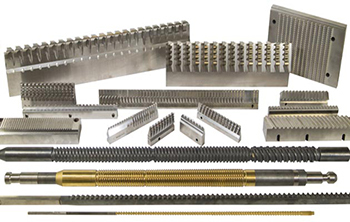 Milwaukee Broach Company is dedicated to producing the highest quality broaches on the market today. 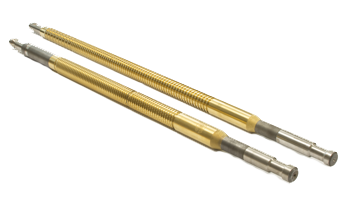 We originally began producing only straight spline and involute profile round broaches. Further asserting ourselves in the automotive market we've now expanded into manufacturing spirex style broaches and we are fully operational. We have also updated all of our machine programming and we currently run lights out on all of our CNC spline grinding equipment. This has allowed us to drive down our lead times and cost. 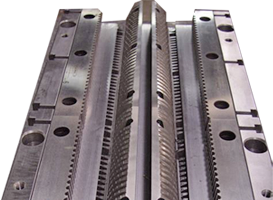 We manufacture all types of flat broach tools for the aircraft, farm implement, automotive, hand tool, and power generation markets worldwide. We have the capability to design and build from your part print or manufacture from your broach print. Our forms are all CNC wheel dressed, and CNC ground under coolant conditions. All critical forms and radiuses are made to print and need to pass through an on-floor inspection process as well as final inspection before shipment. Full design capability. We produce round broach tools with CNC equipment and lights out manufacturing. 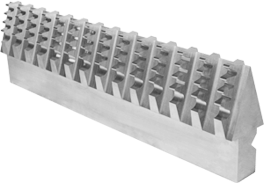 We now manufacture new broach tooling at both of our plant locations. We also have the machining capabilities to grind helical forms. We have the capability to design and build your fixture and sub-holder needs. We also have full setup capabilities. Broach tools are factory reconditioned (resharpened) here to the same quality as the new tools. 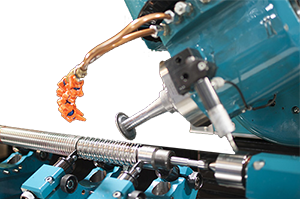 Customized programs can be implemented to recondition any existing inventory of broach tools. Any of the products listed are able to be CNC resharpened upon request. We can even manage your broach inventory if necessary.